For Sale A Teddy Bear Pom Puppy " Pokemon"
For Sale High Quality Teddy Bear Pom " The Triumph"
Jual Supertiny Black Poodle Puppies Best Quality!! 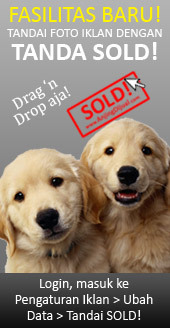 For Sale Grey Party Pom Colour " Greyson"
Jual Black Toy Poodle, 2 Jantan, 1 Betina, Non-stb. For Sale Out Tiny Teddy Bear Boy Pom " Baby-j"
For Sale High Quality White Pommie " Mr . Poseidon"